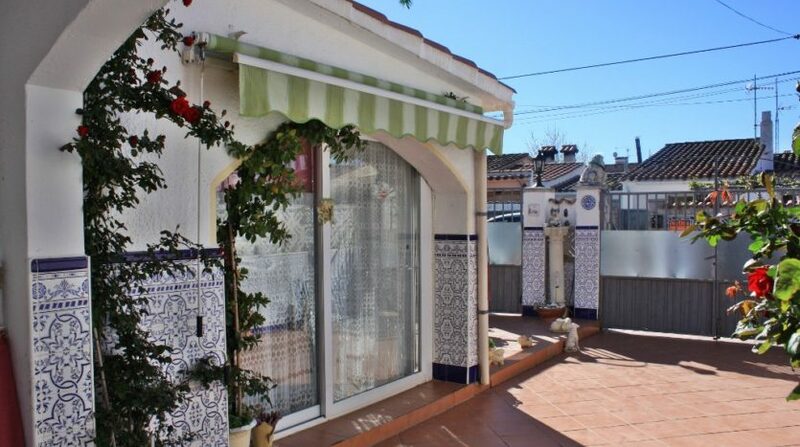 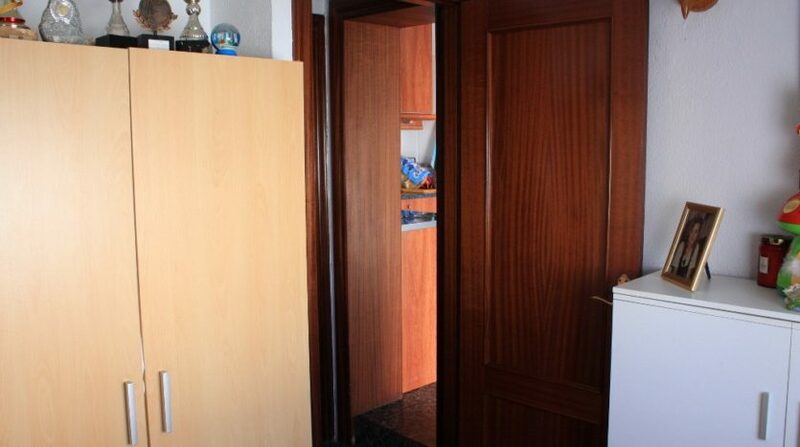 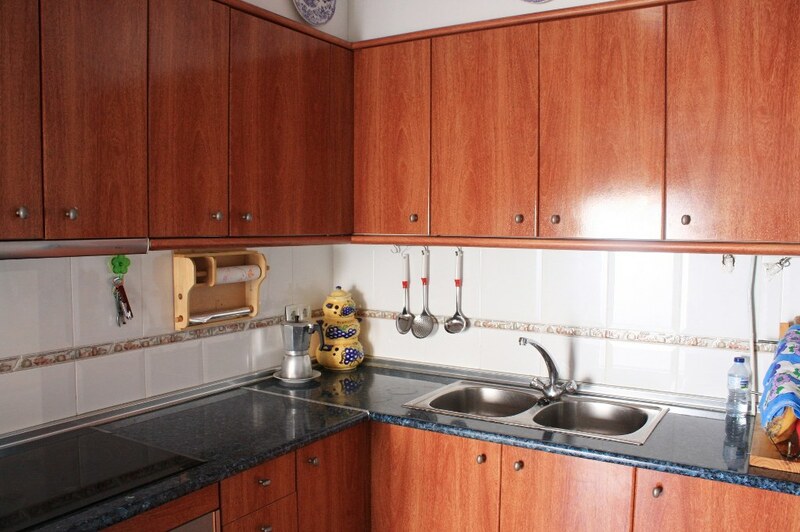 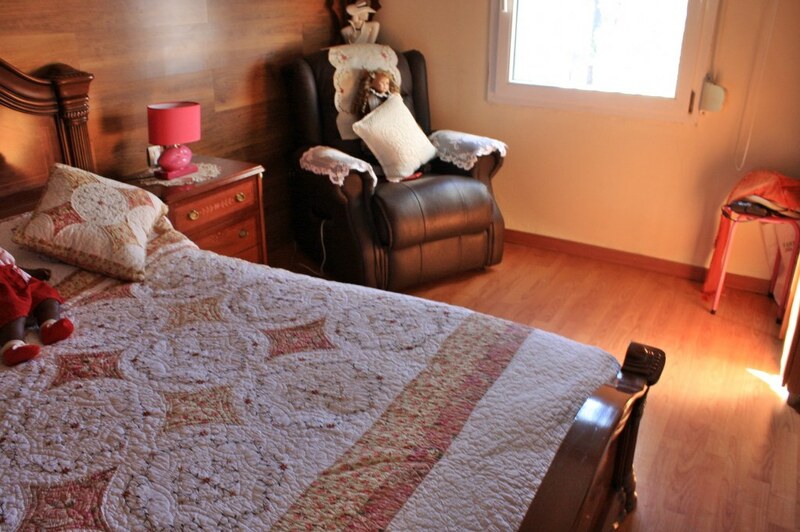 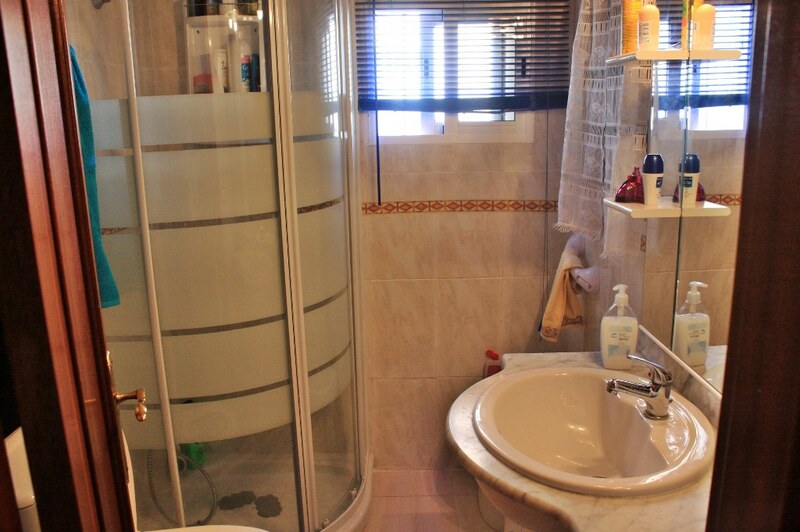 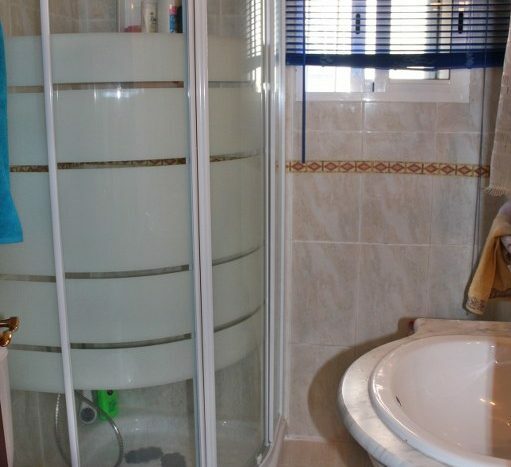 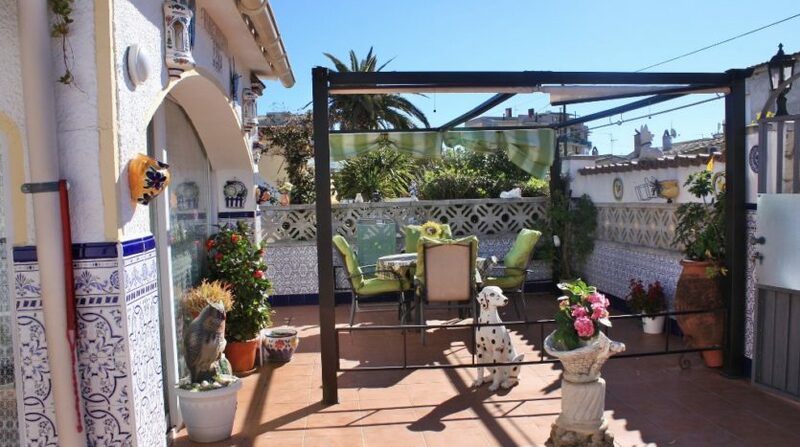 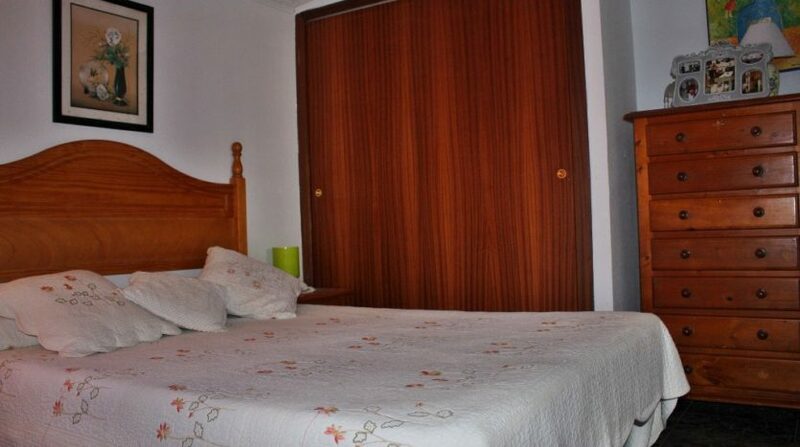 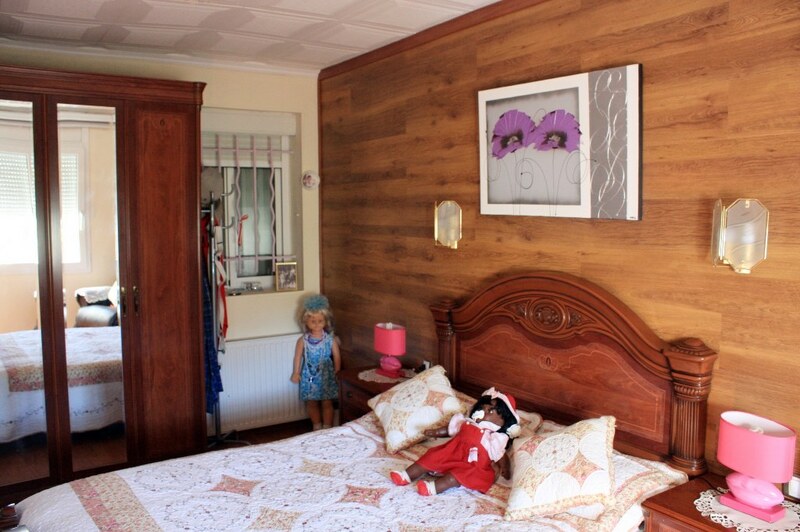 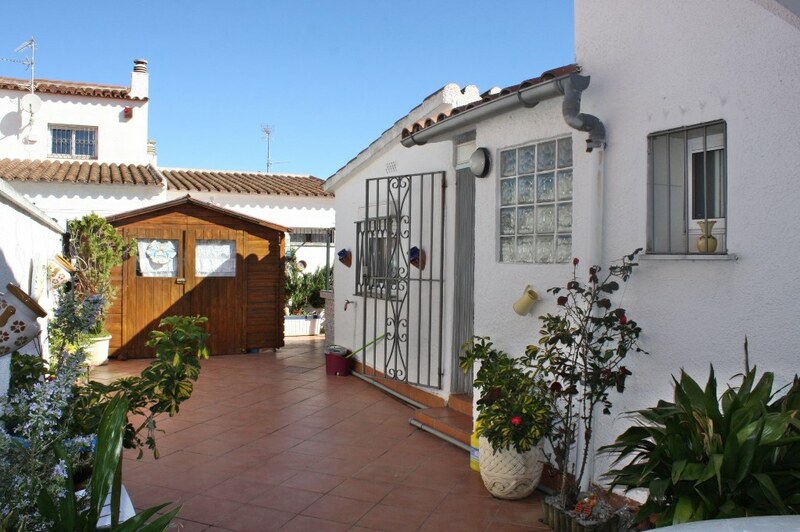 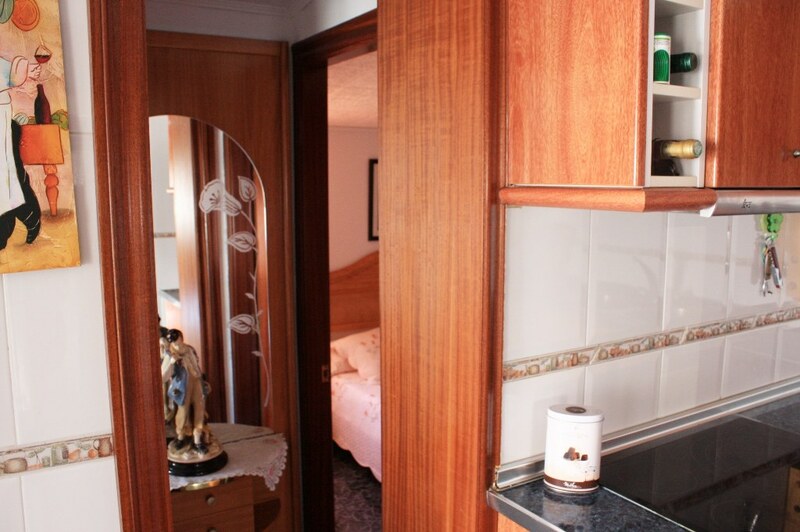 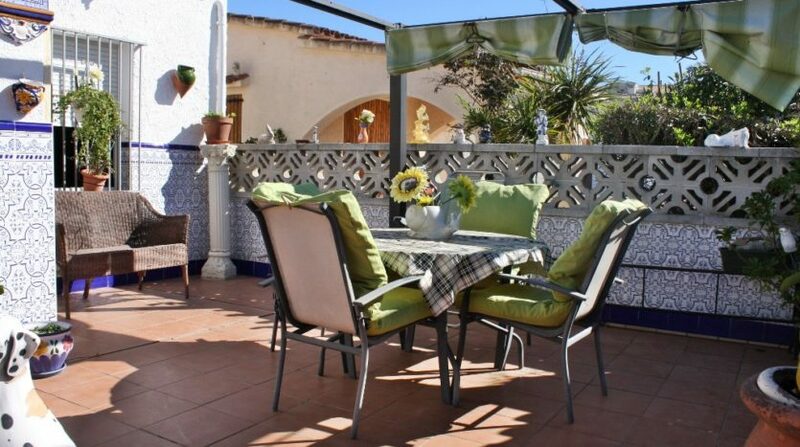 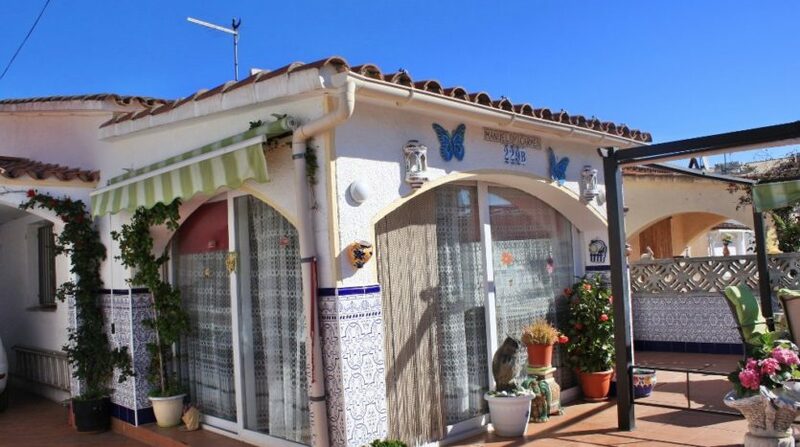 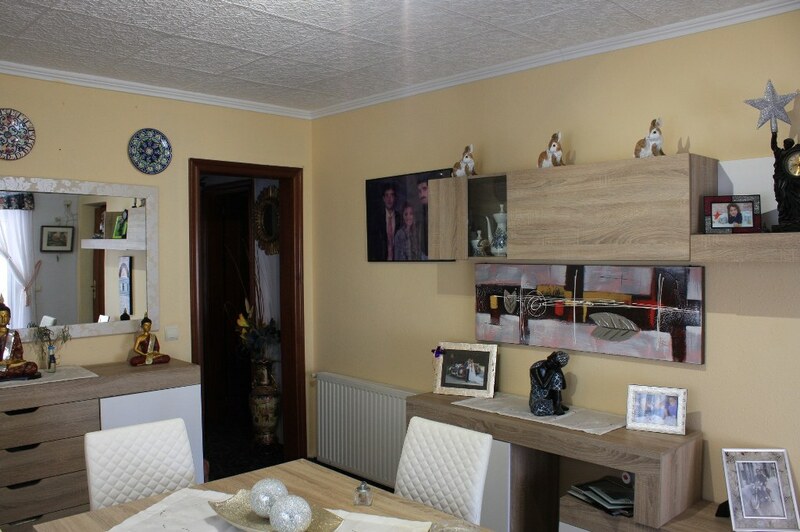 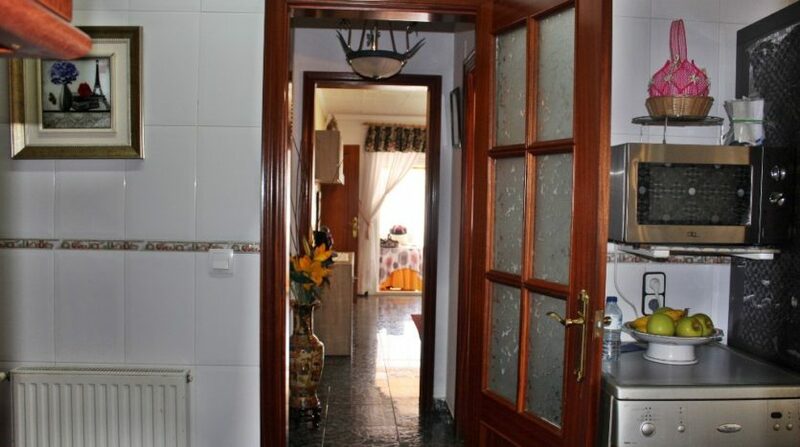 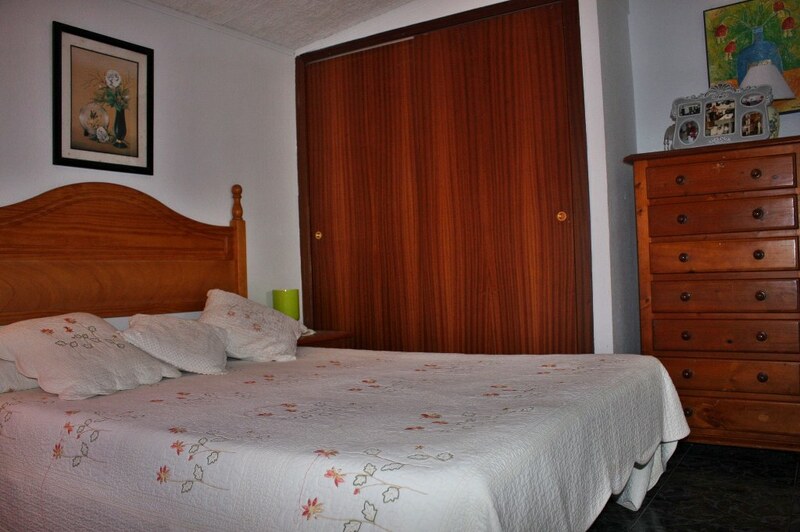 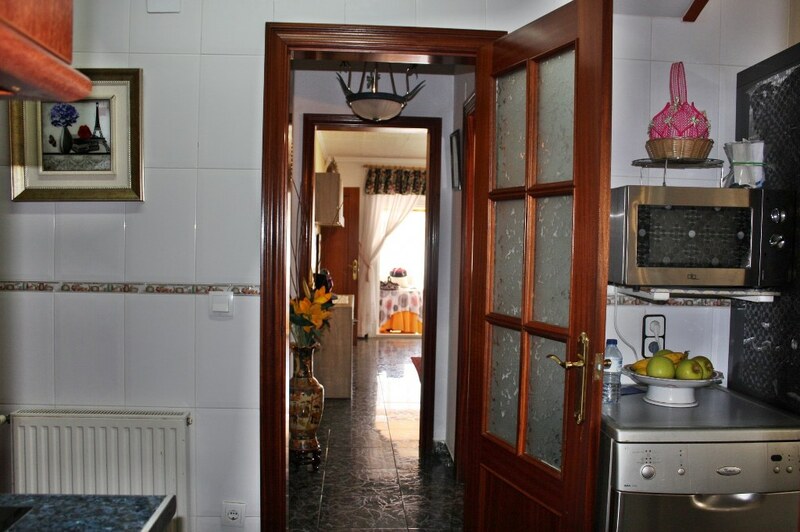 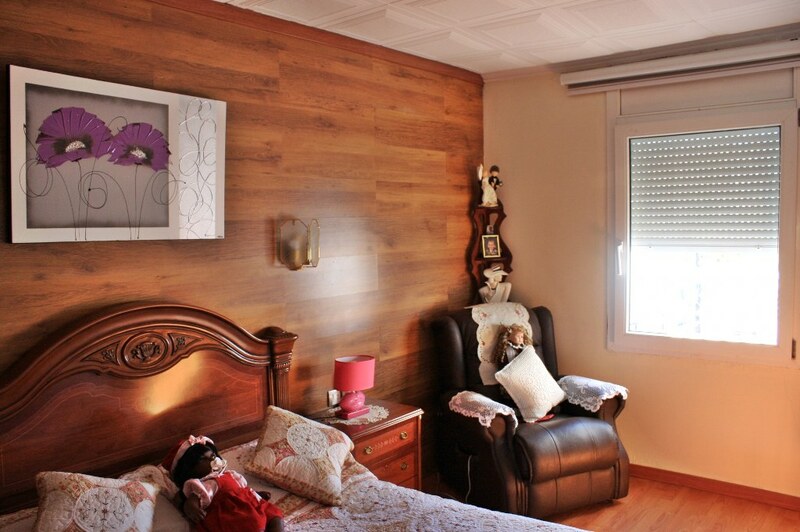 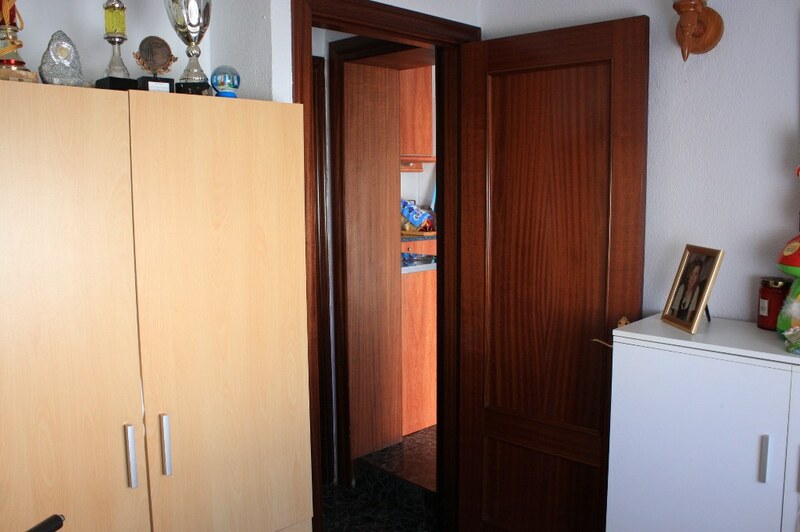 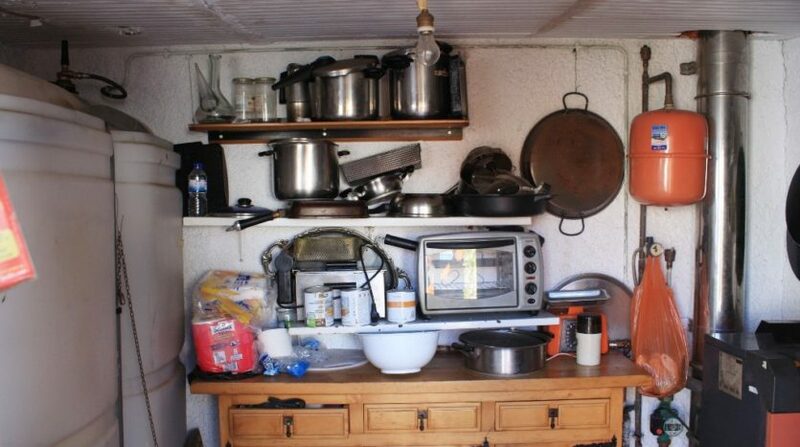 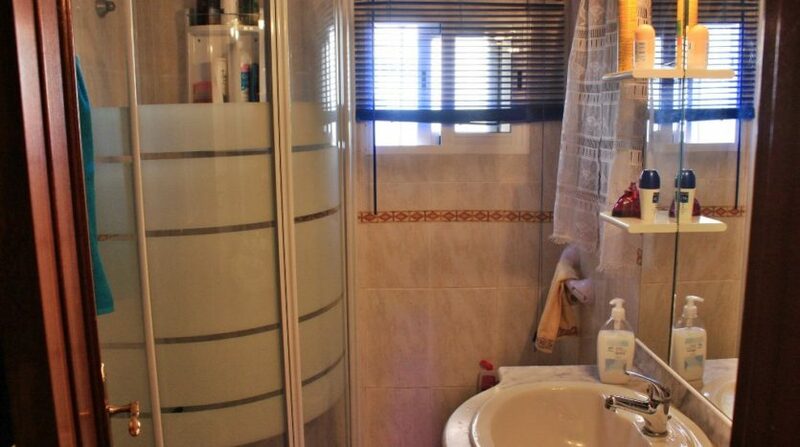 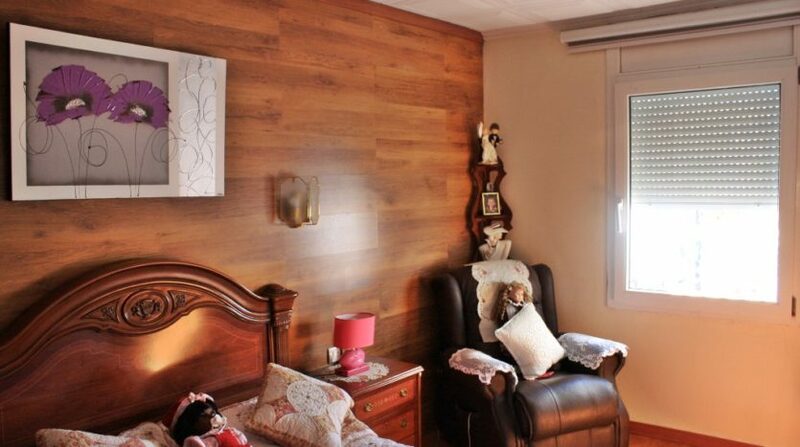 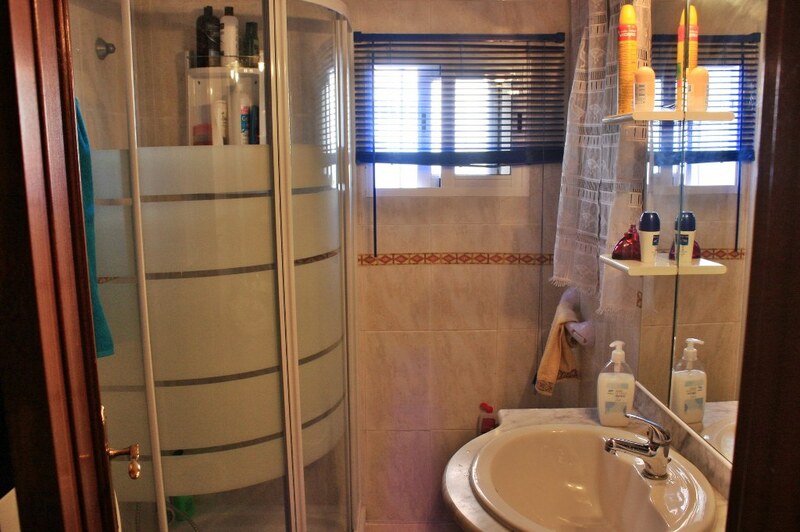 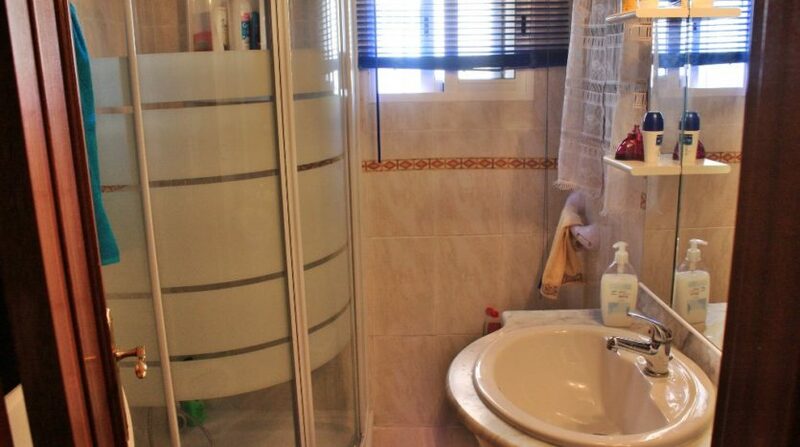 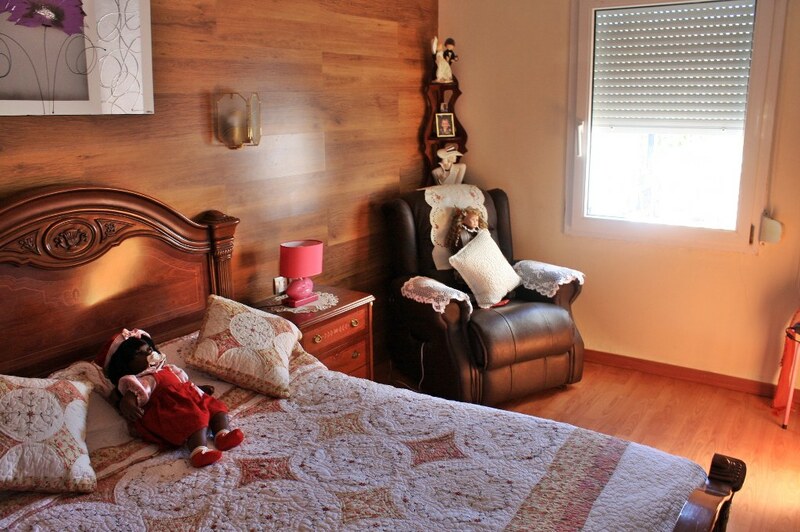 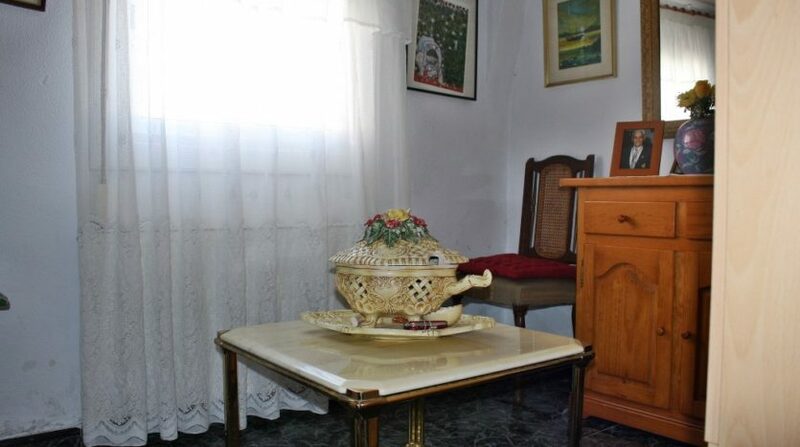 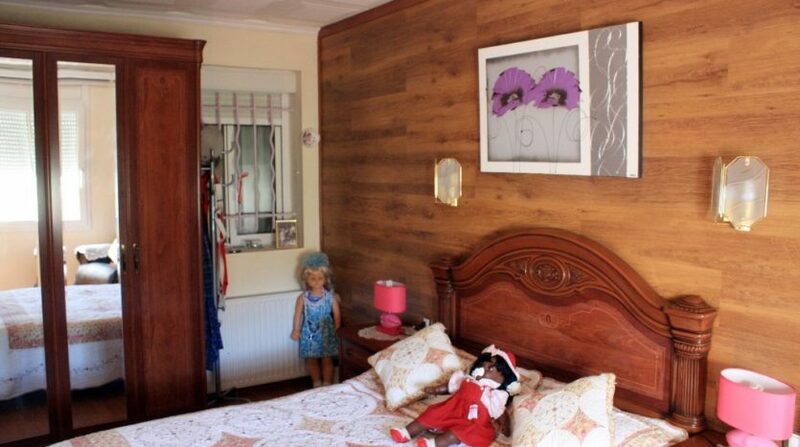 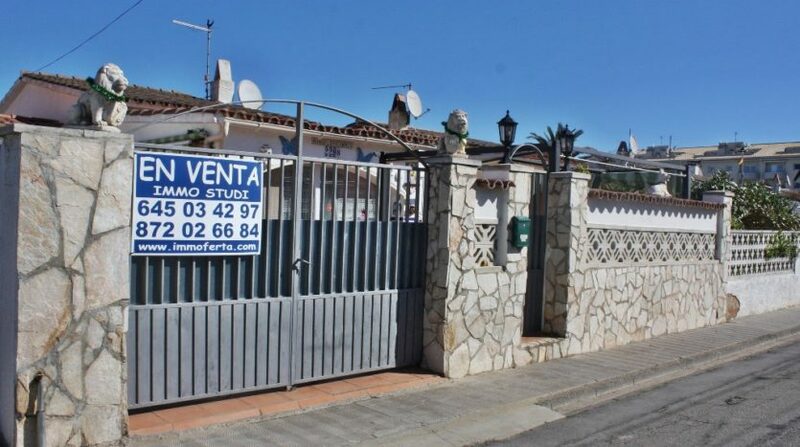 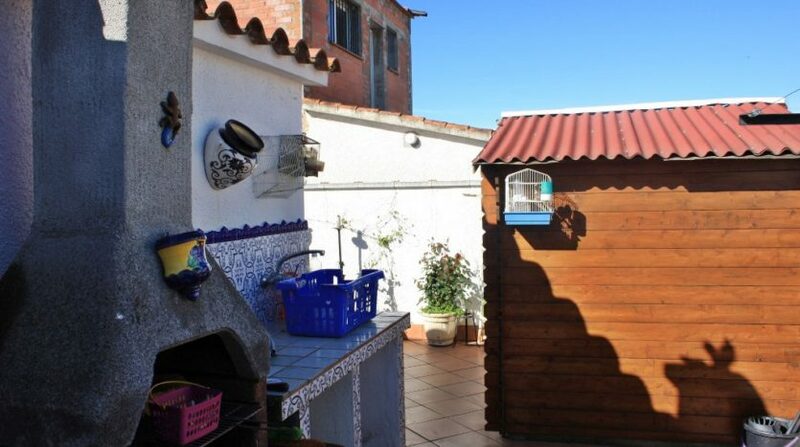 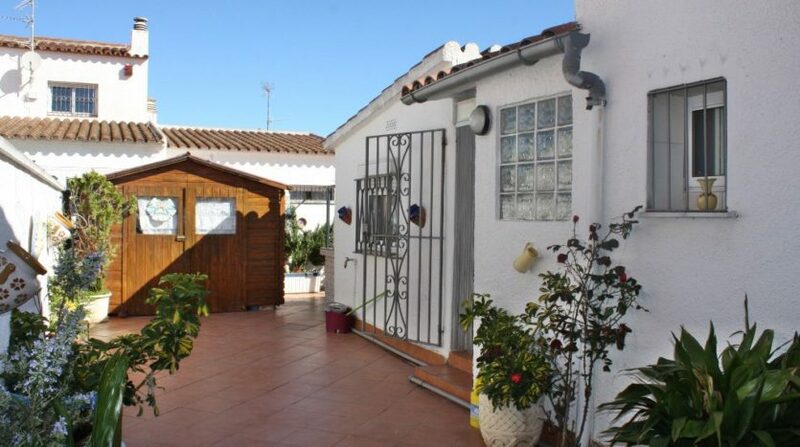 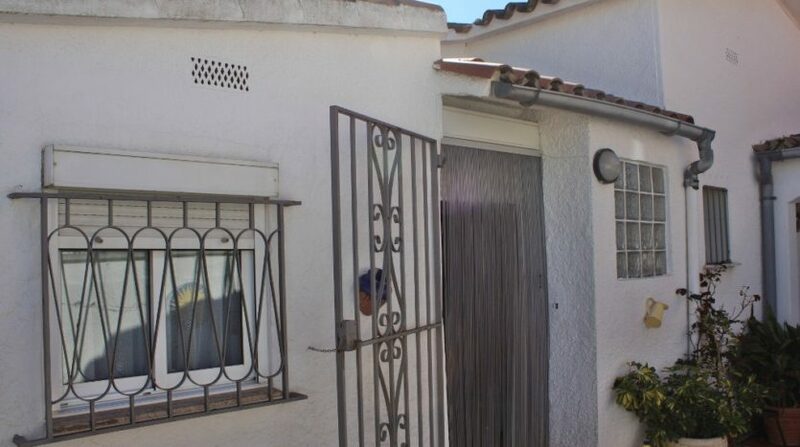 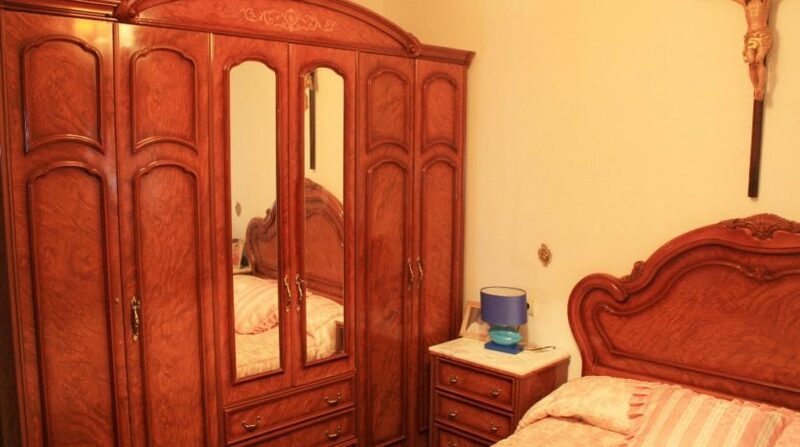 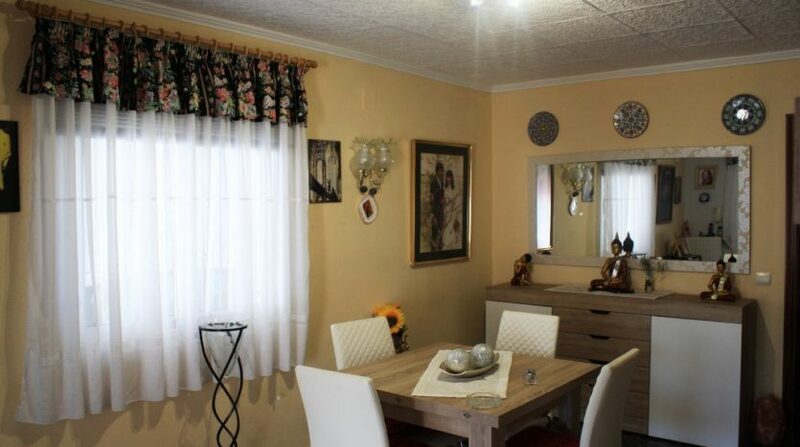 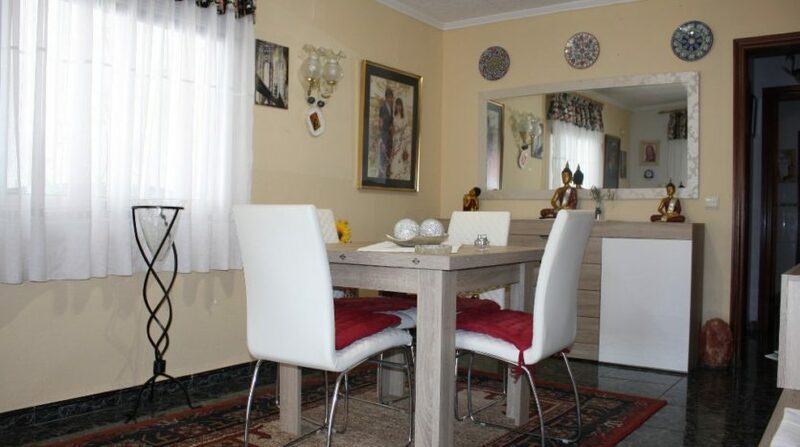 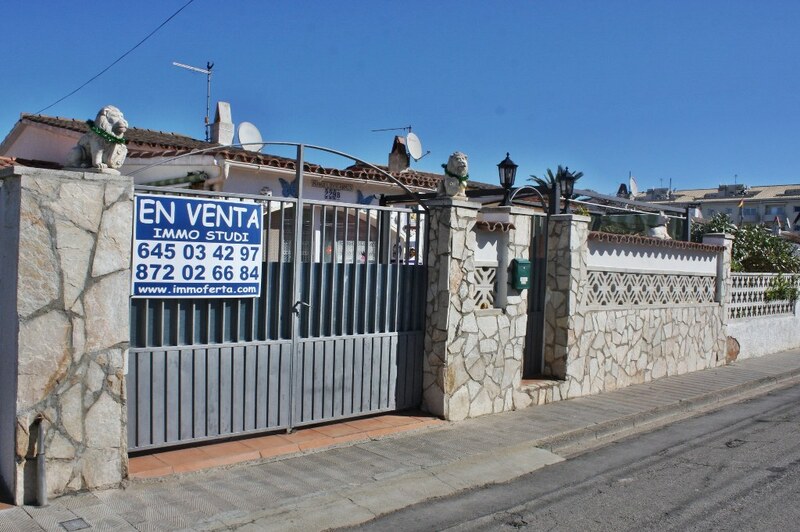 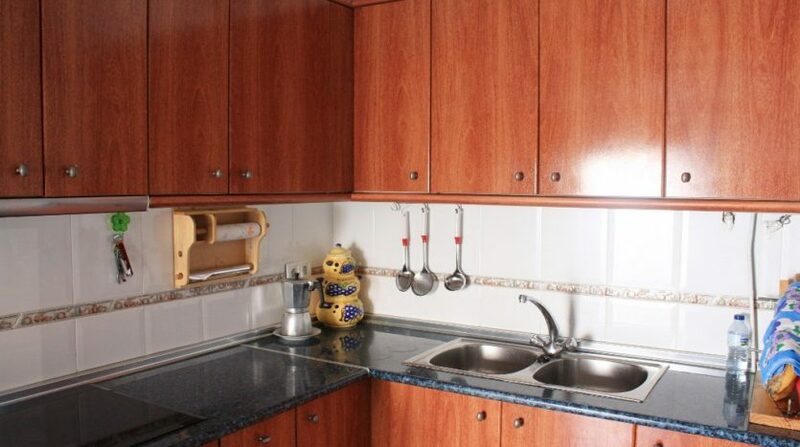 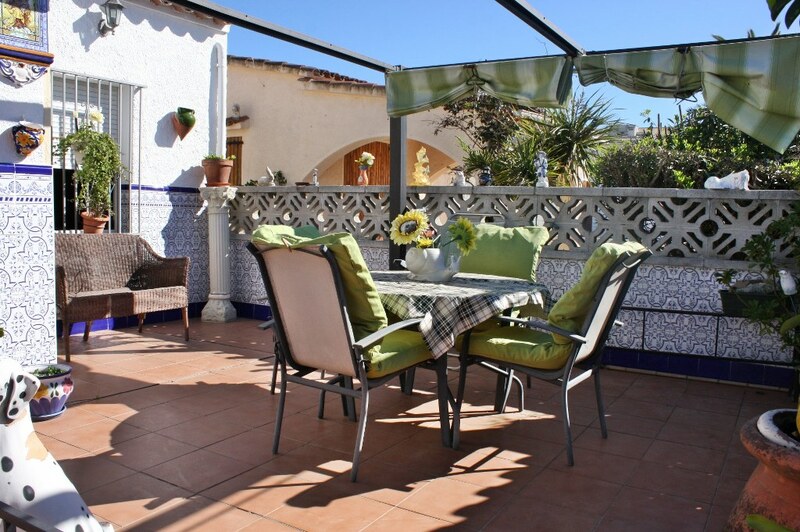 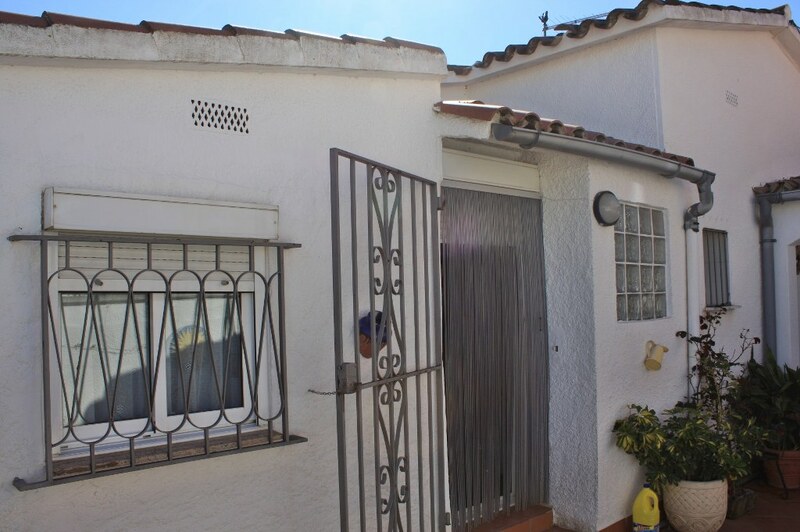 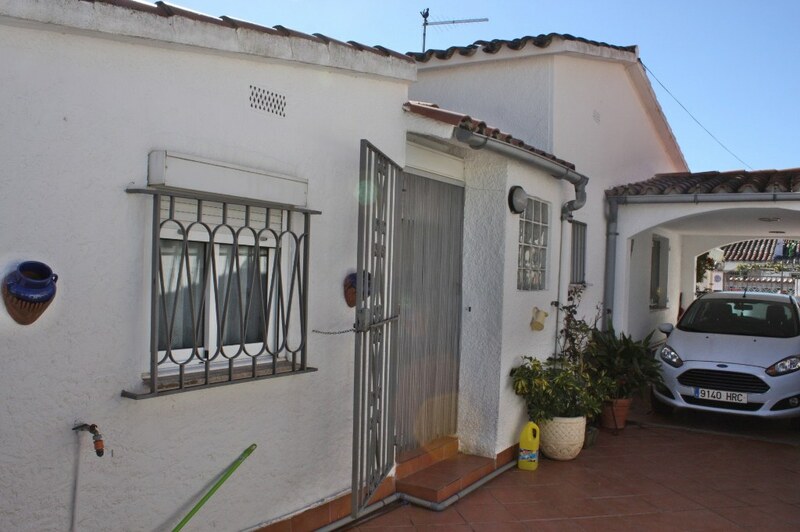 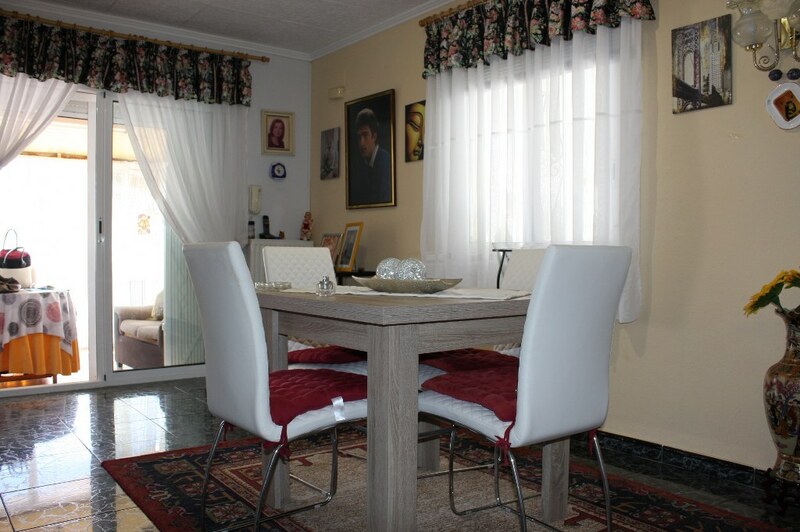 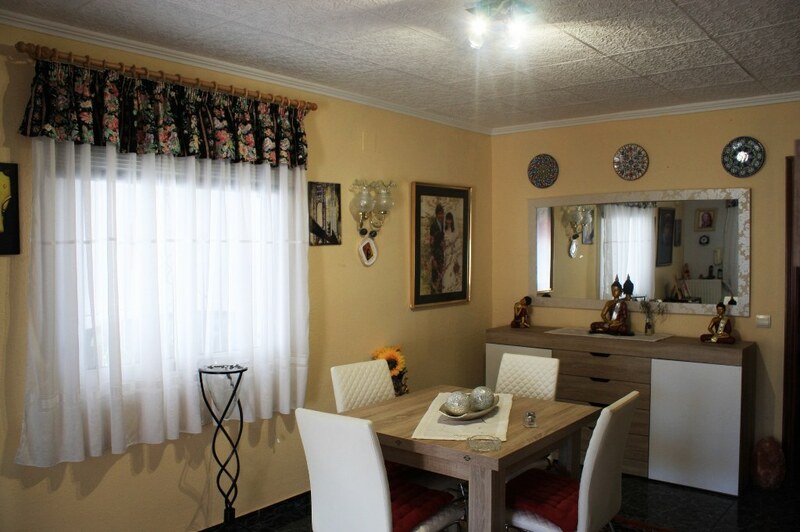 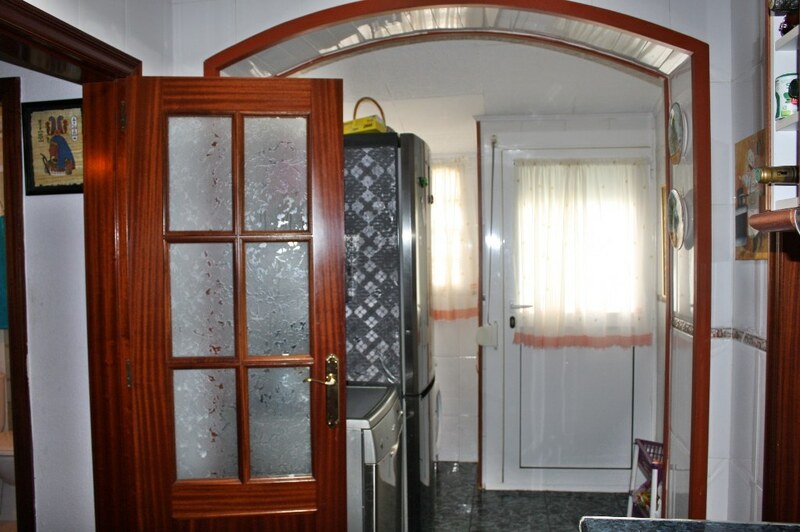 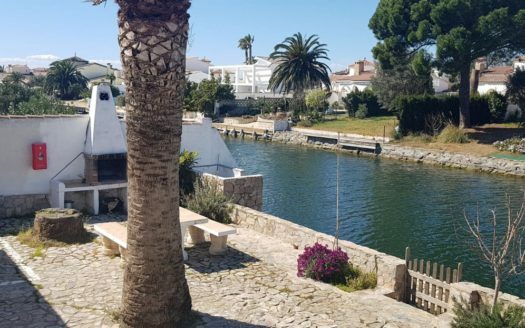 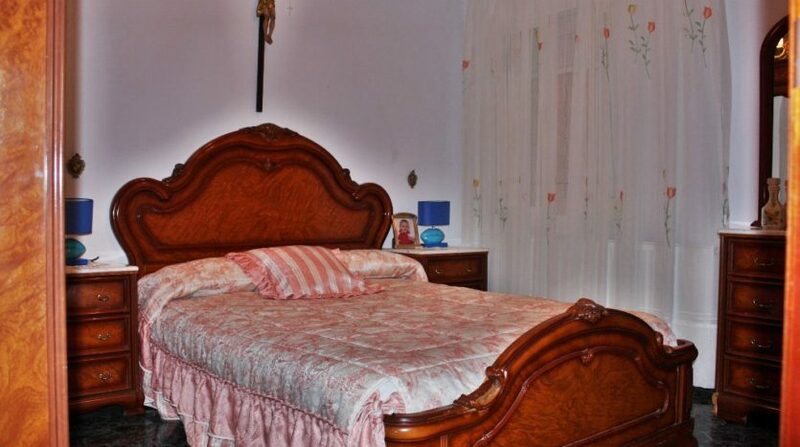 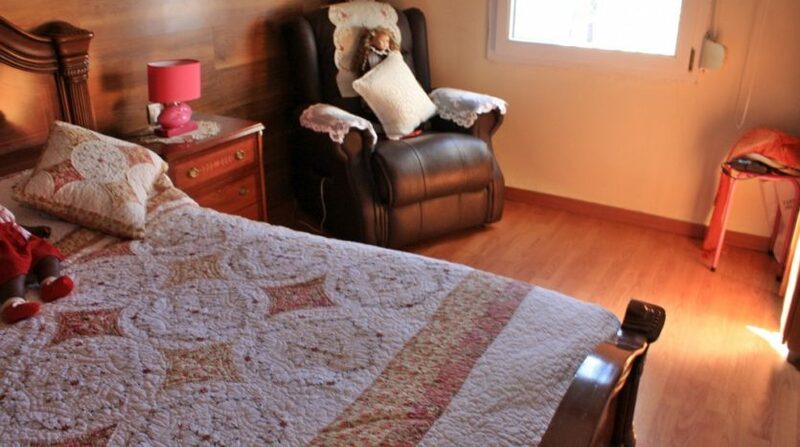 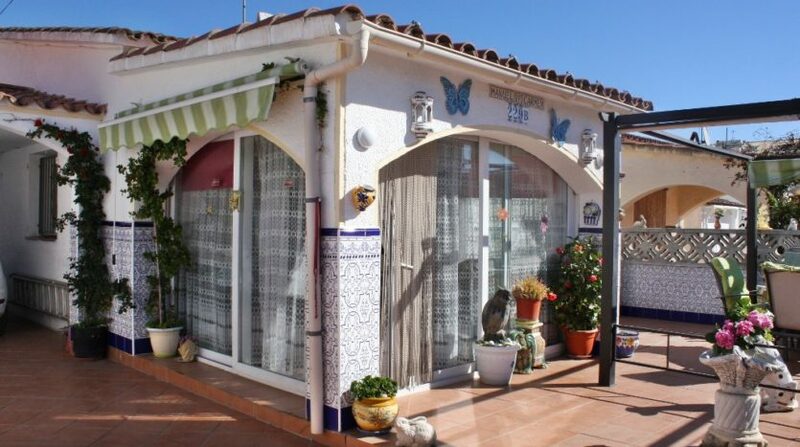 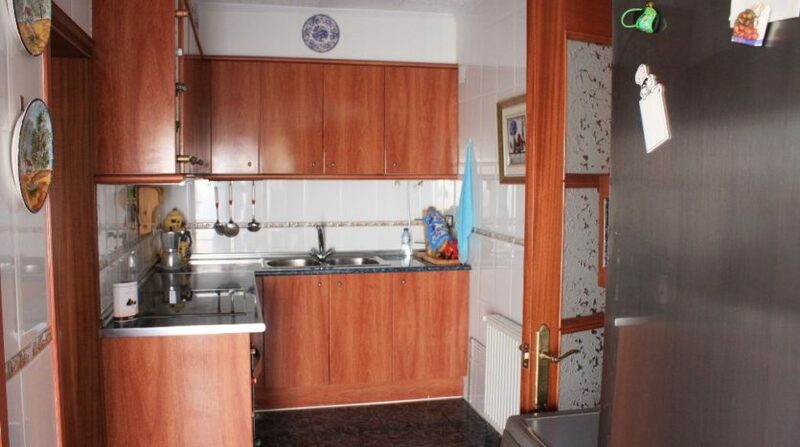 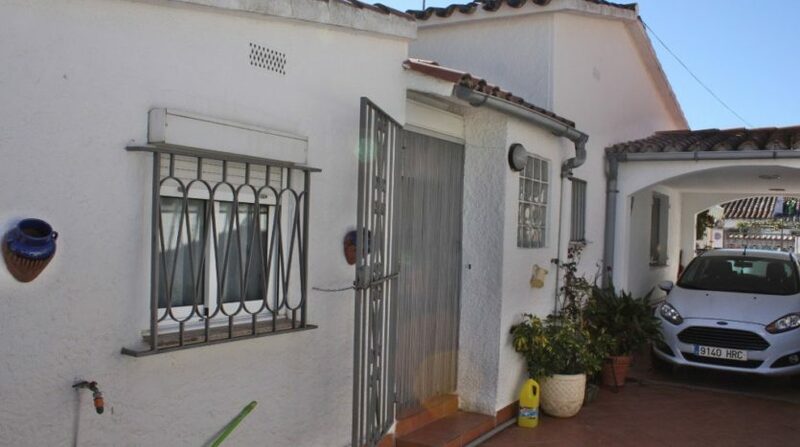 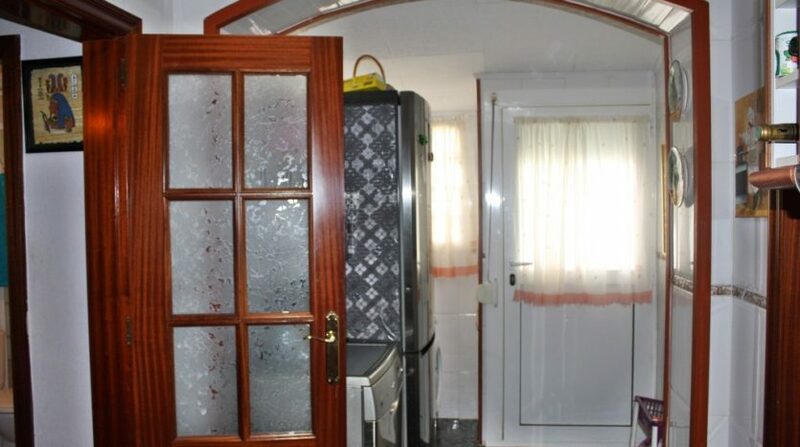 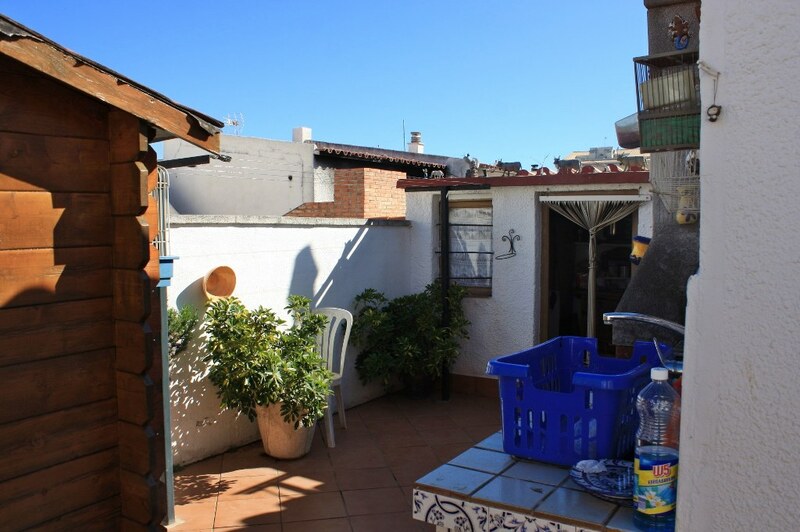 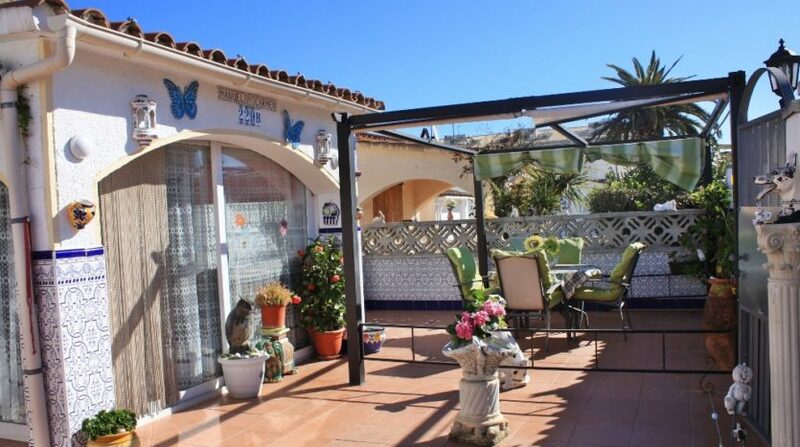 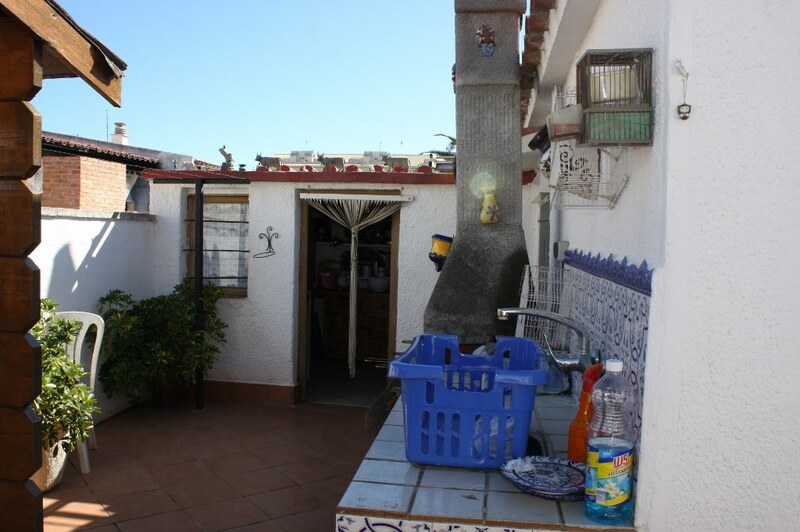 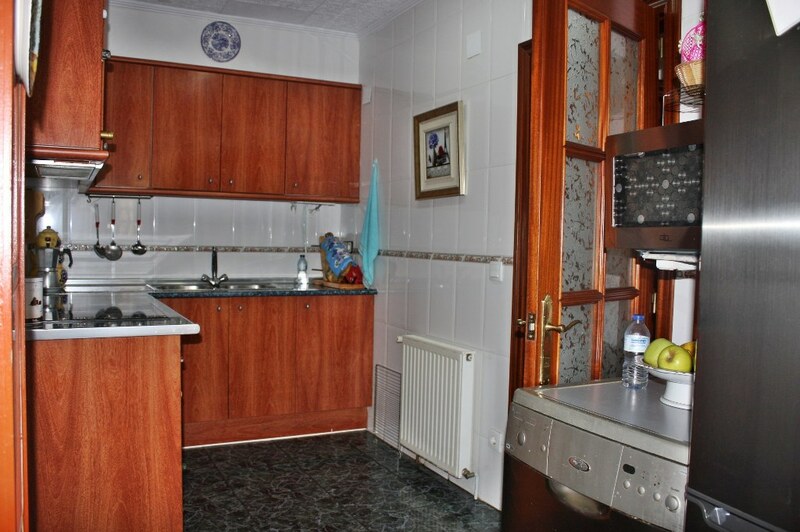 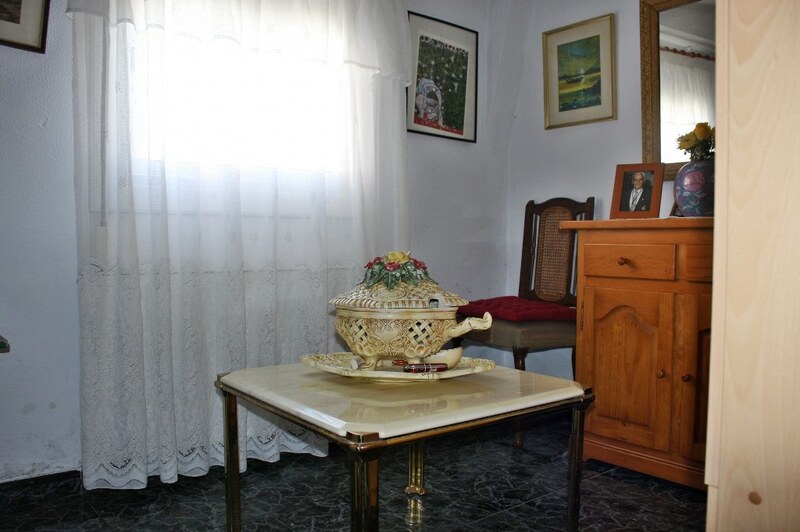 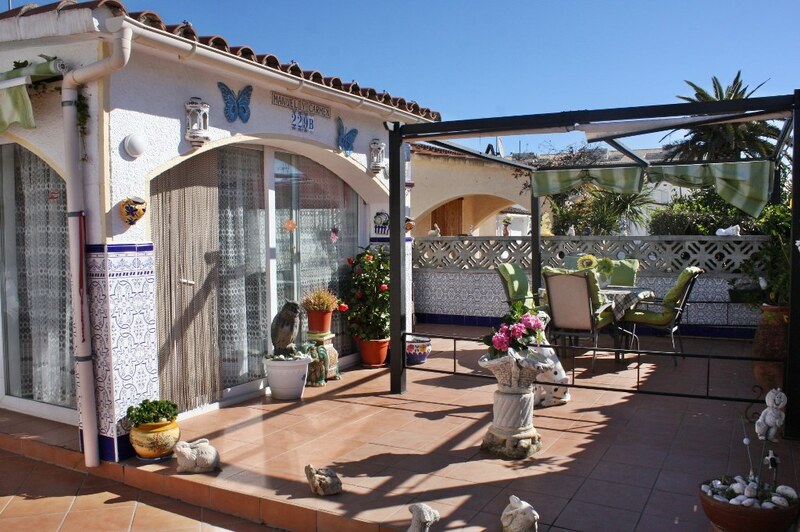 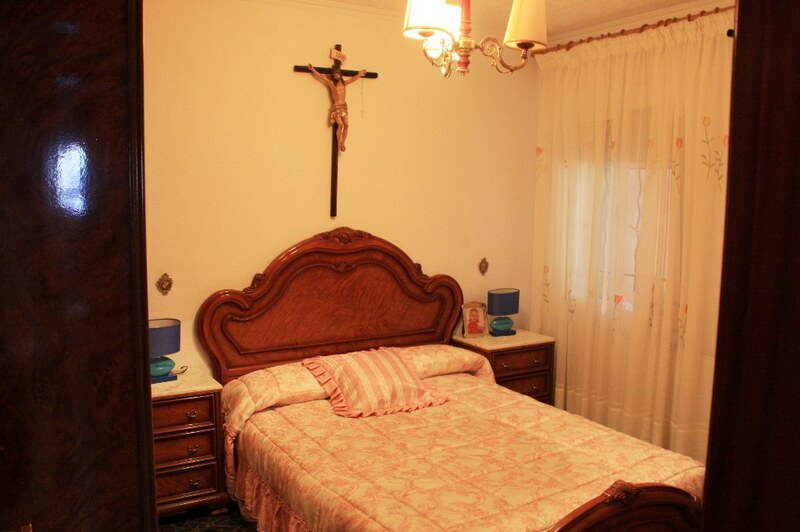 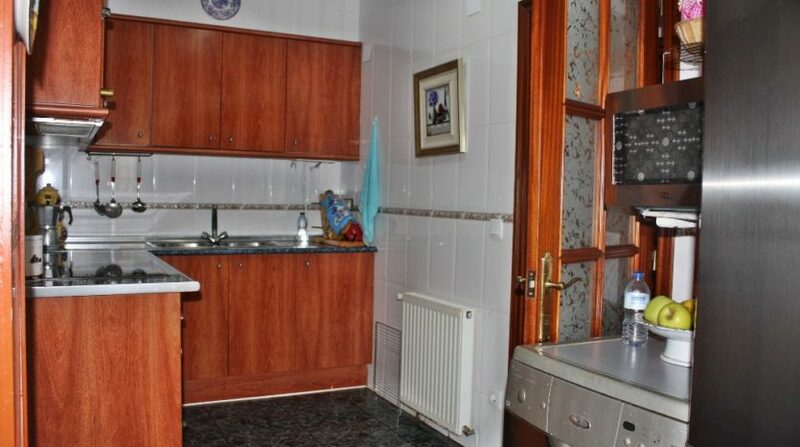 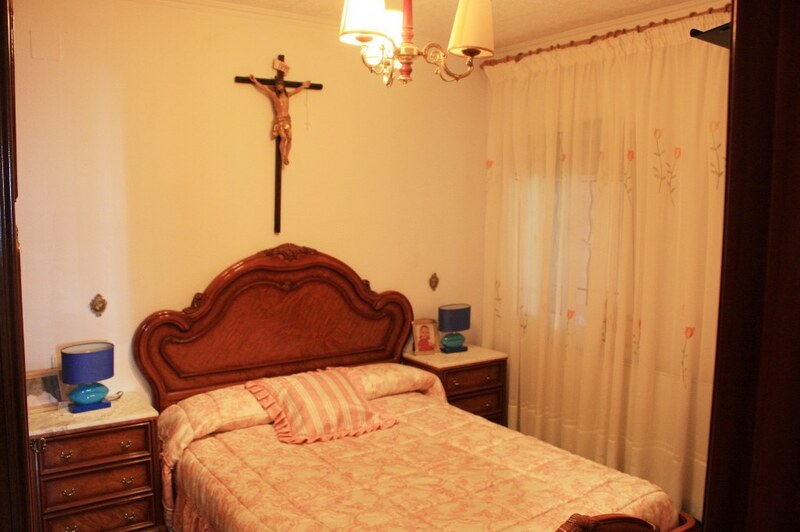 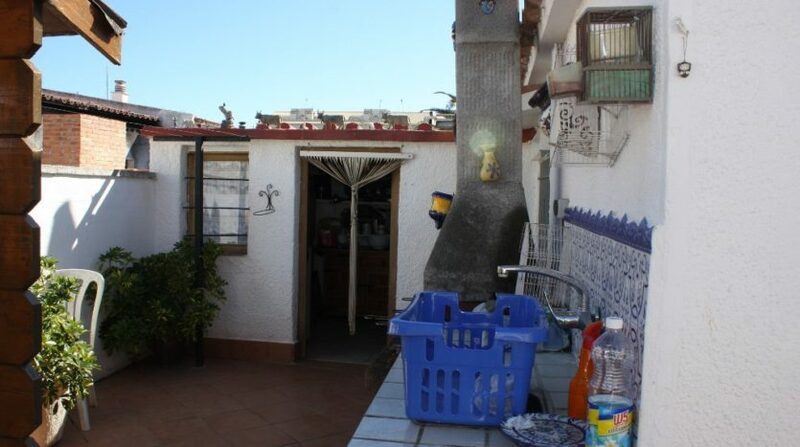 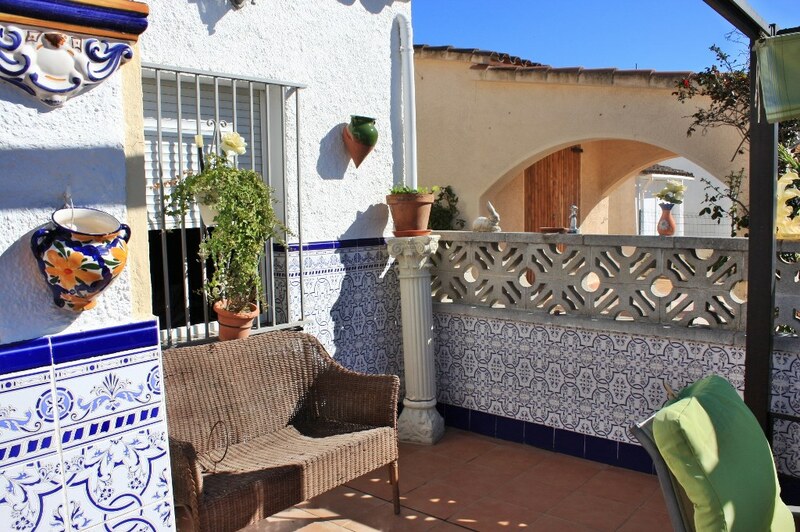 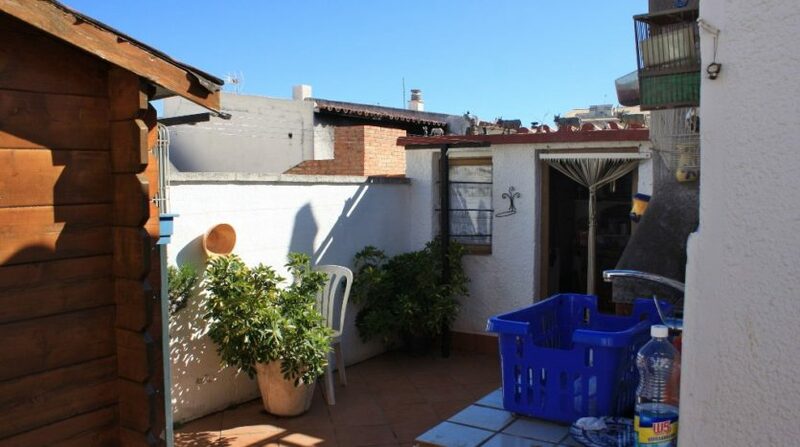 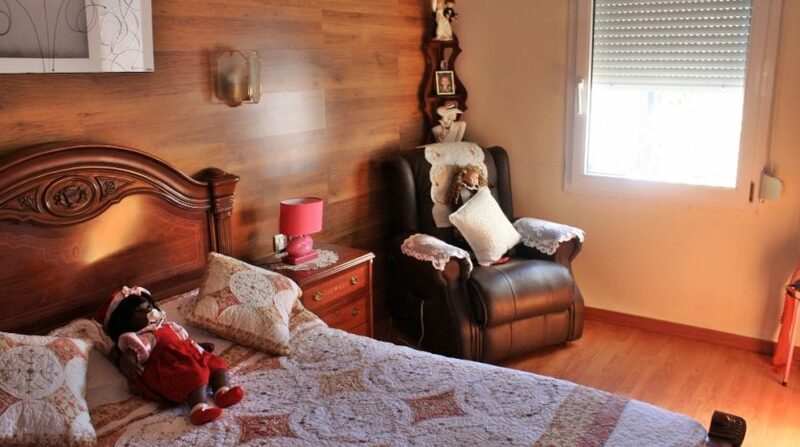 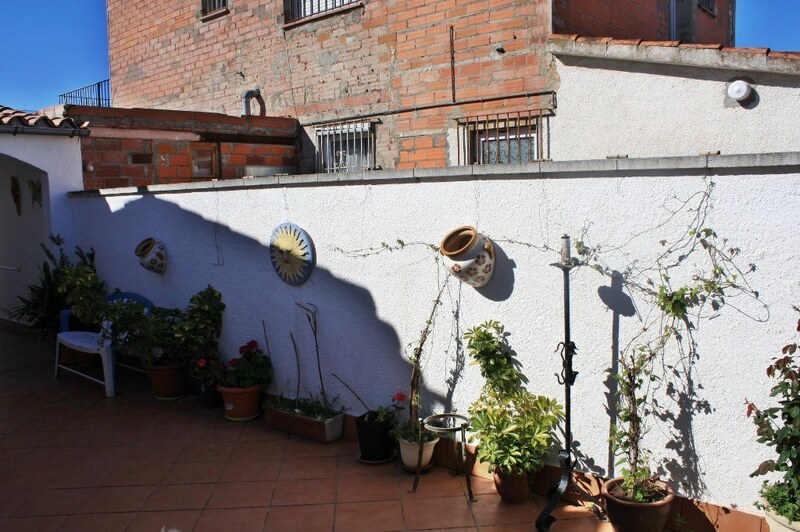 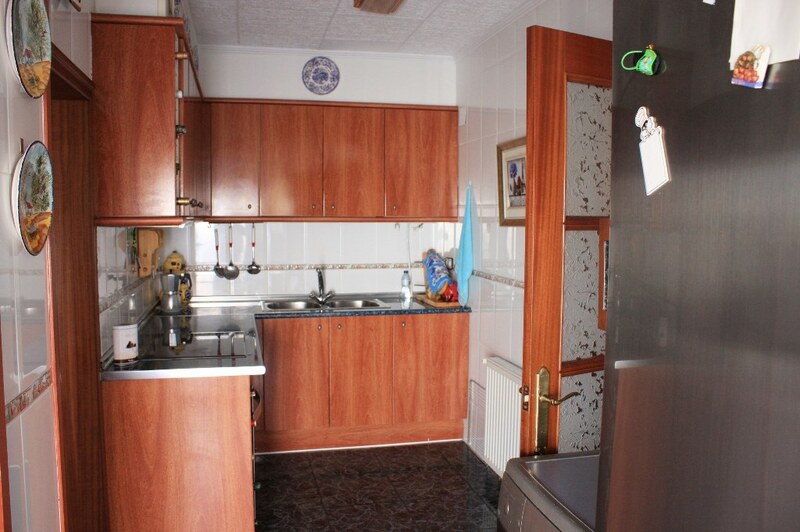 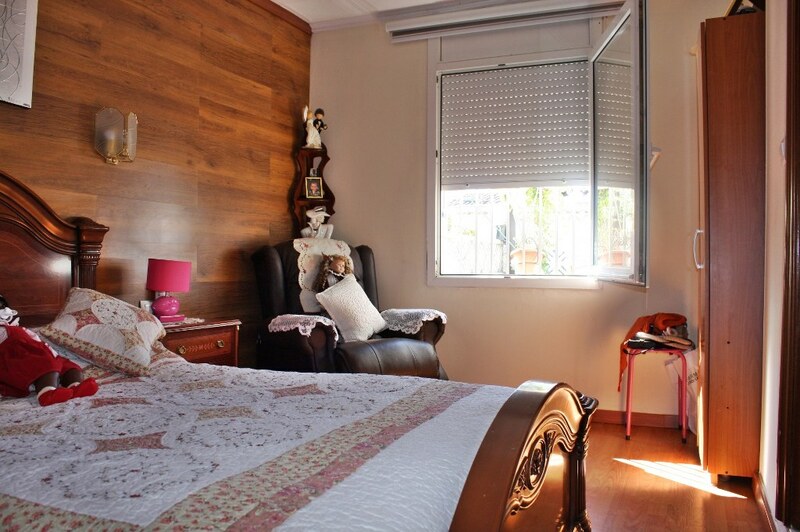 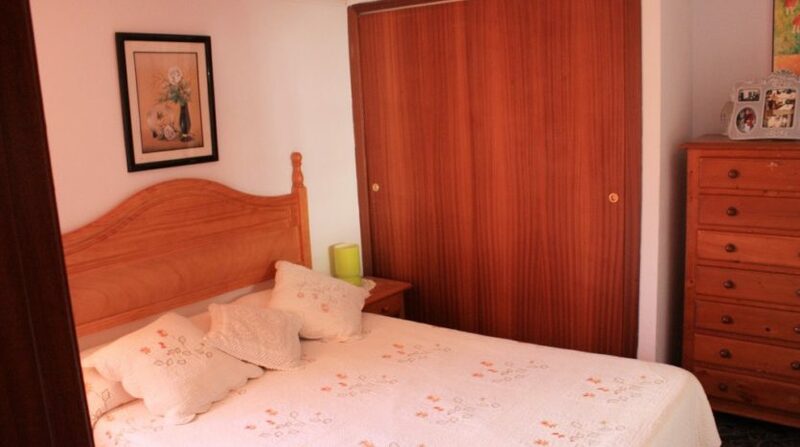 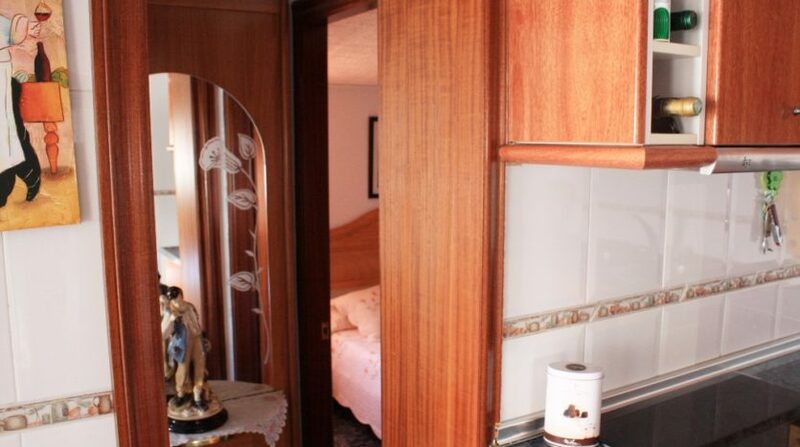 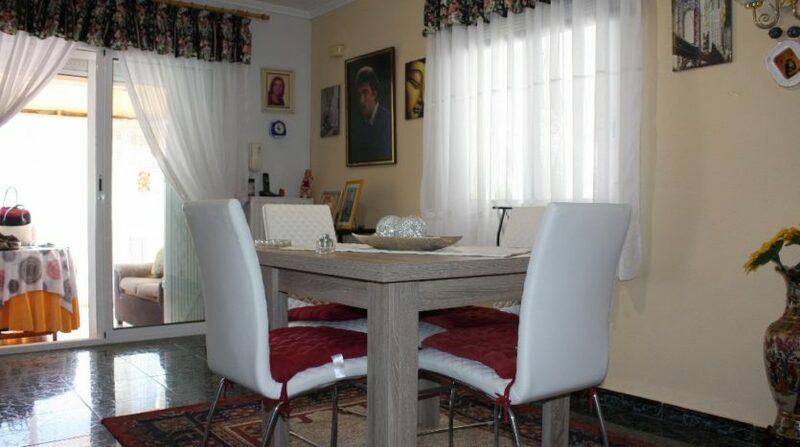 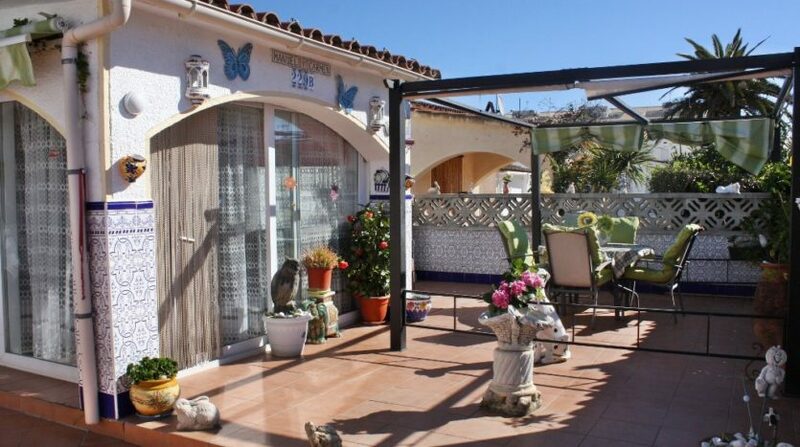 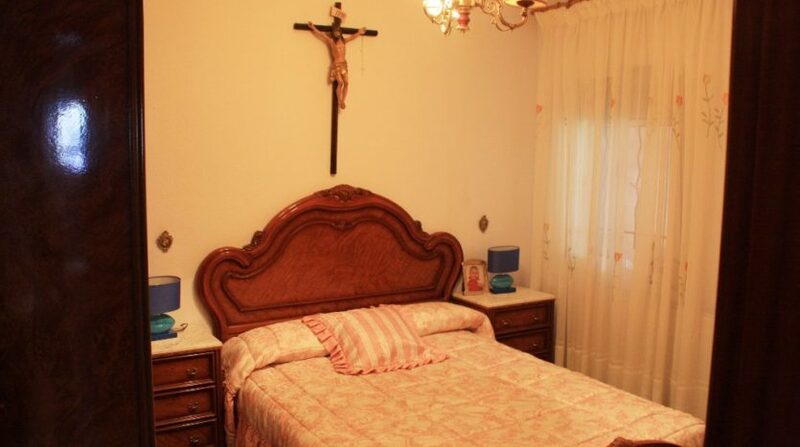 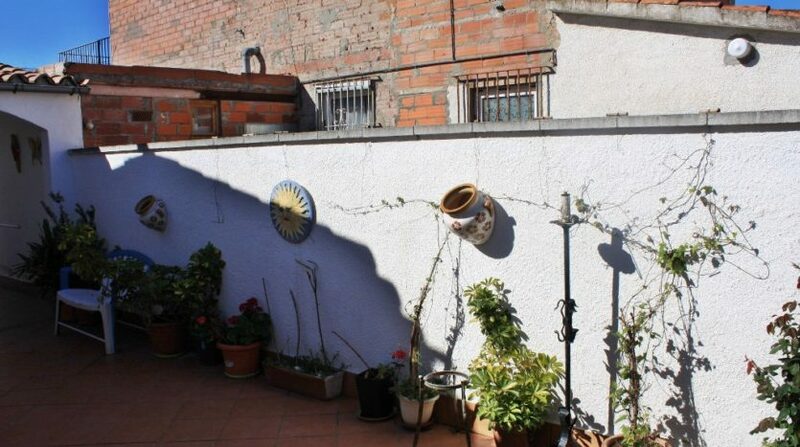 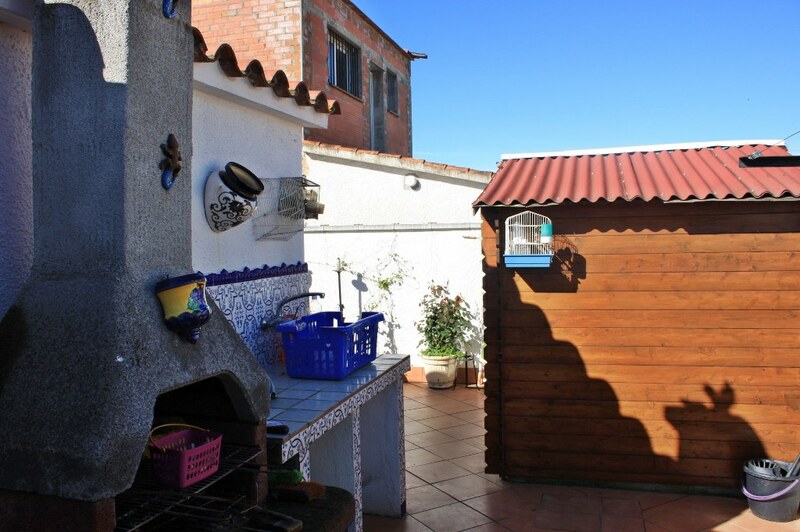 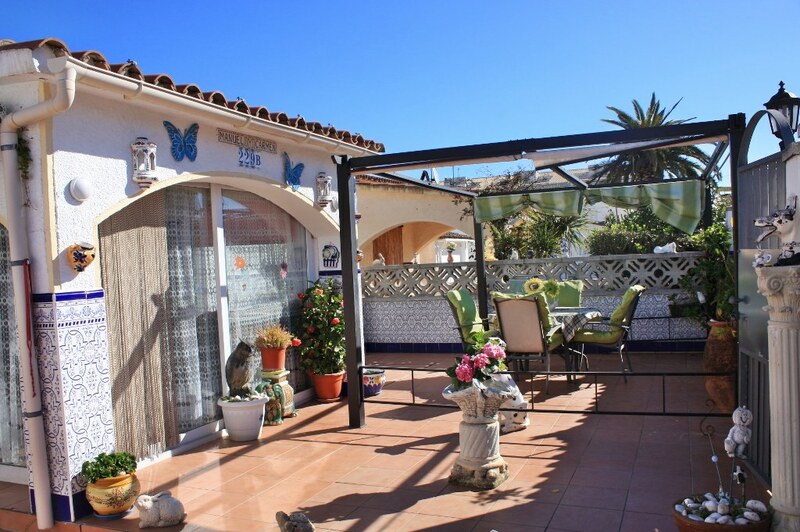 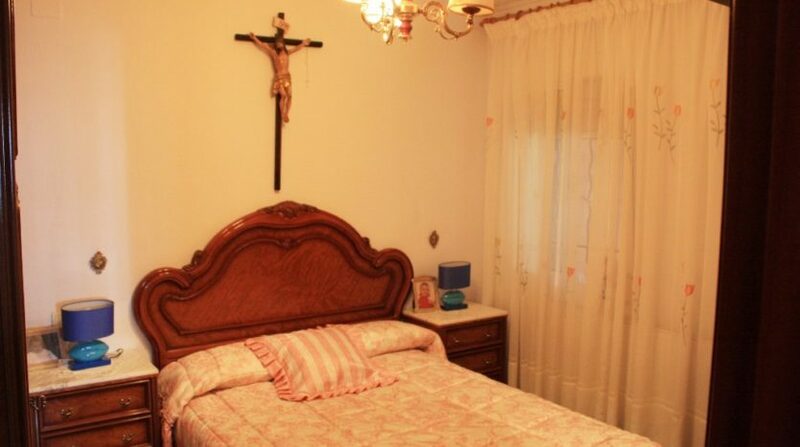 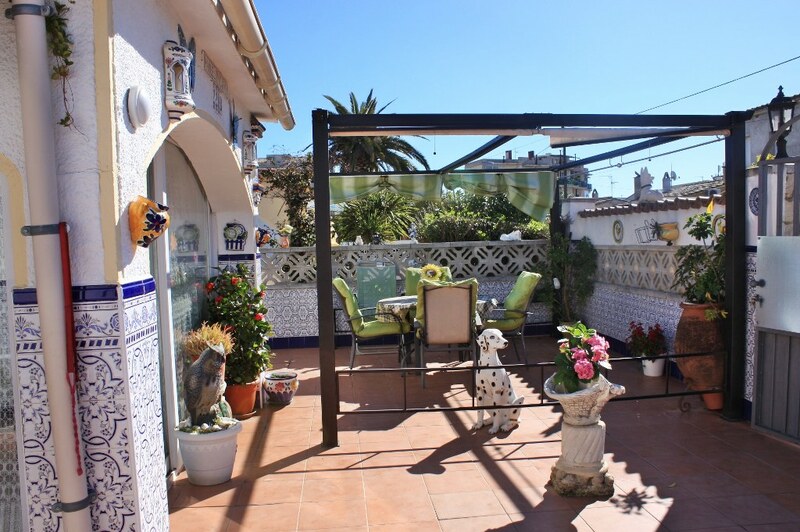 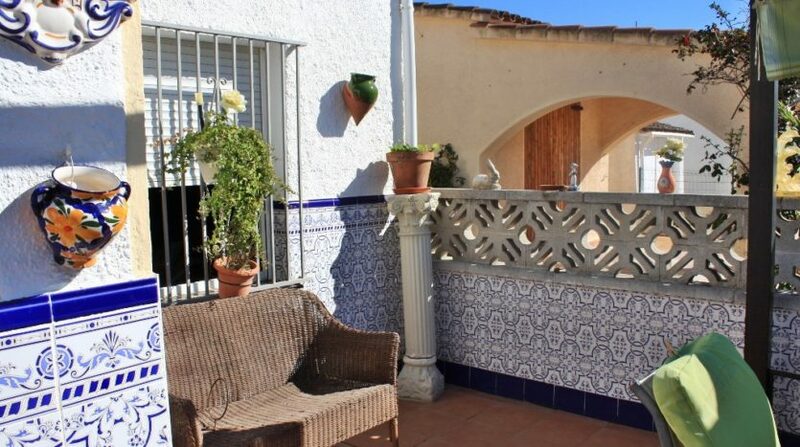 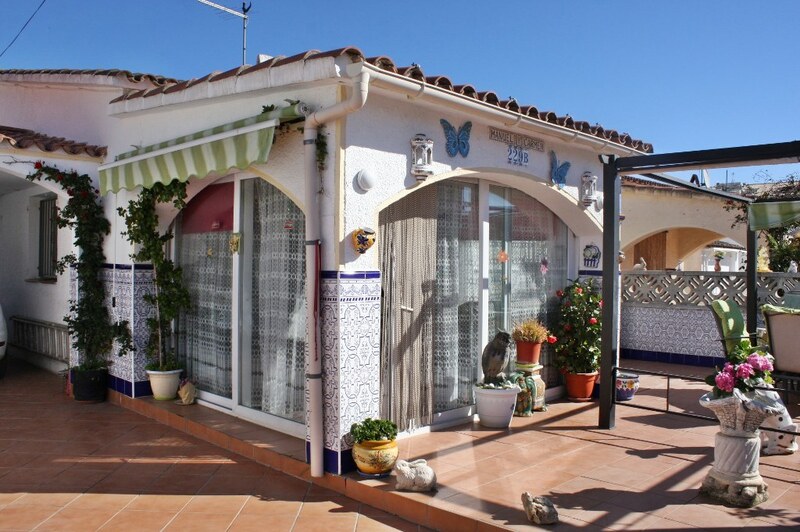 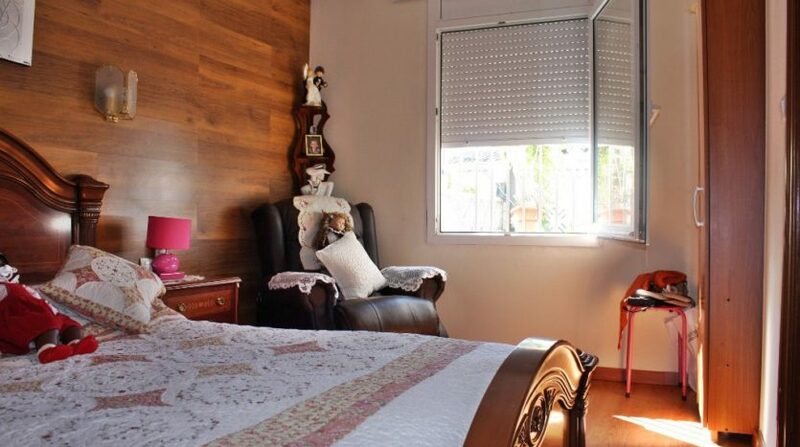 House located in a quiet residential area of ​​Empuriabrava. 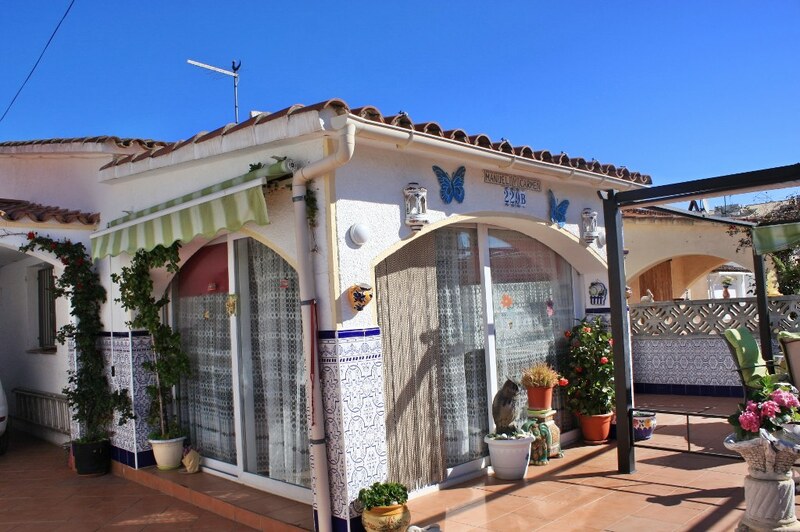 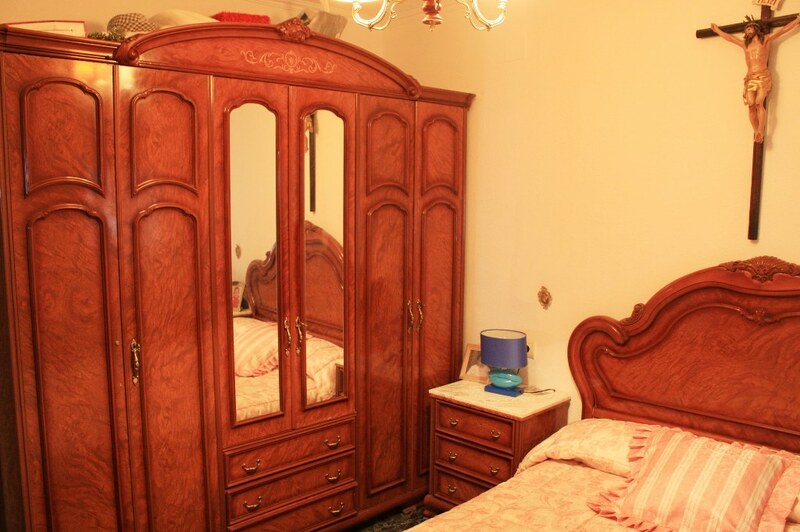 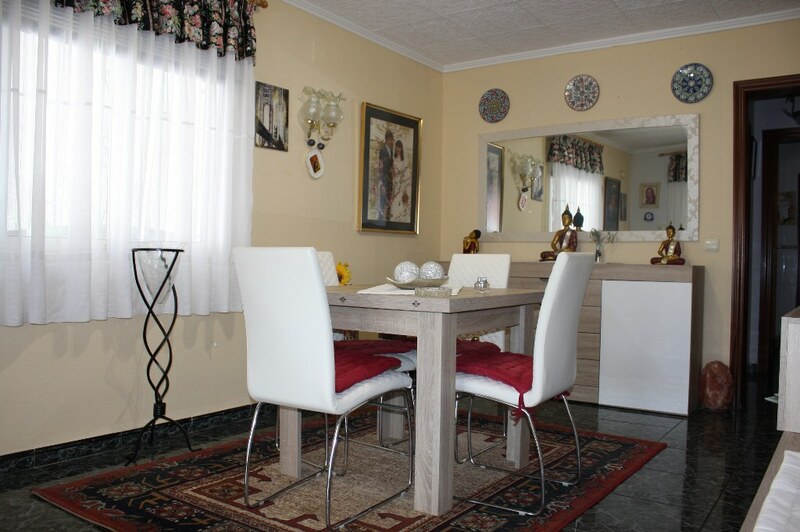 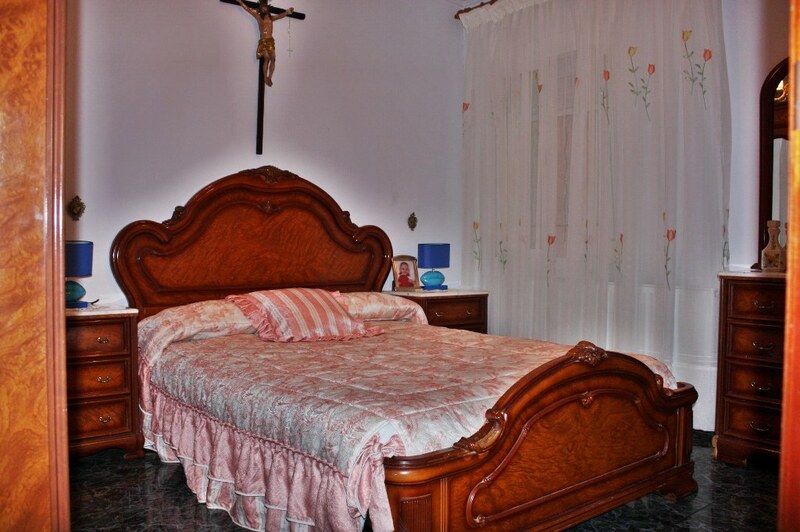 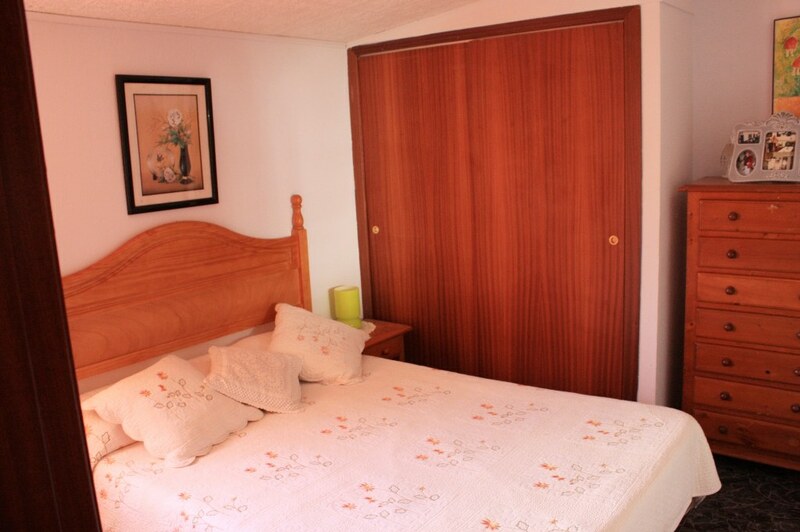 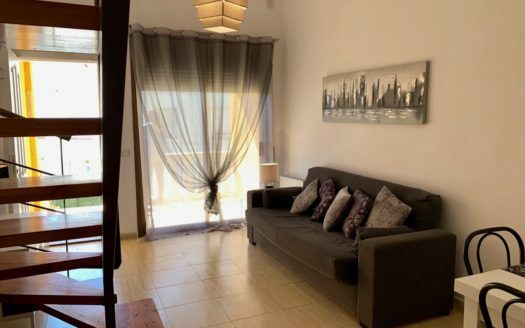 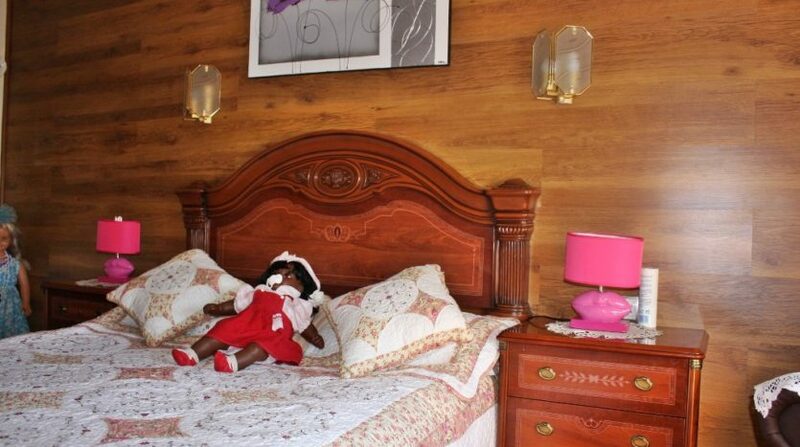 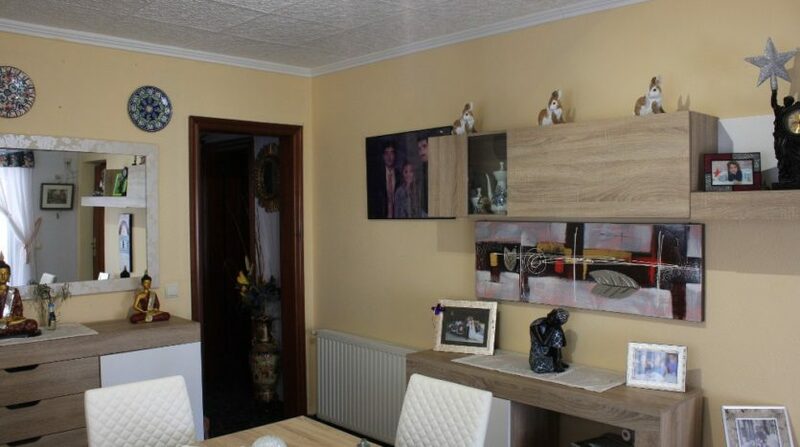 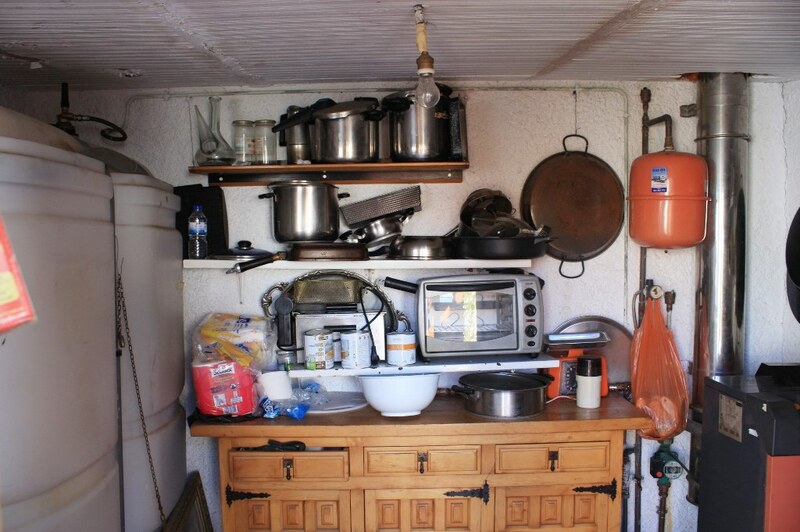 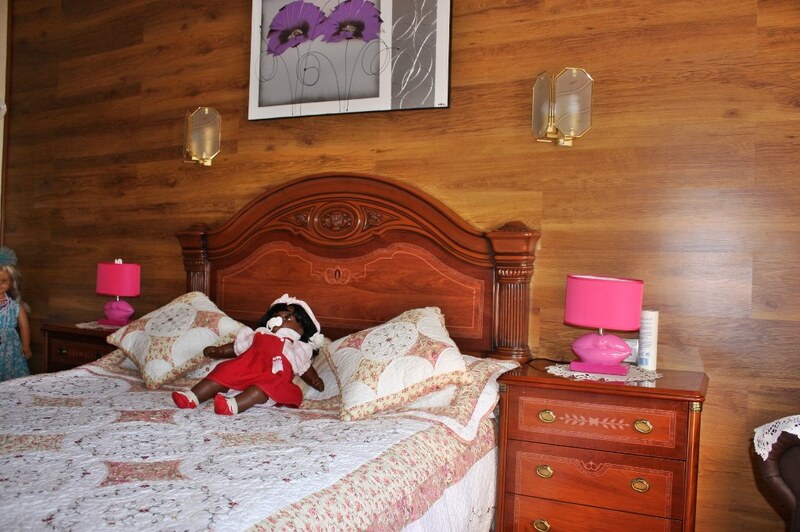 The house has been built on a plot of 220'70m2 on one floor, where we find a very large living room, fully equipped kitchen, bathroom with shower, 3 double bedrooms and a small office. 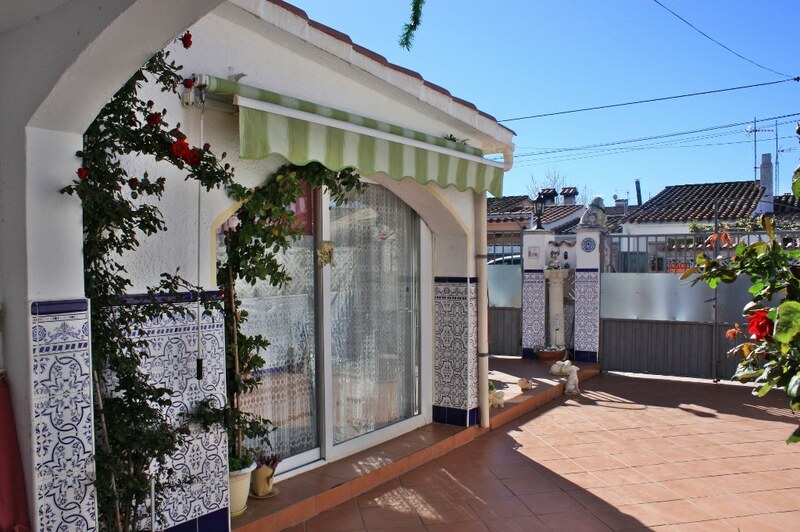 The exterior of the house is formidable, low maintenance very well kept and very spacious .It porch to park a car and many meters of land to enjoy barbecues ..etc.